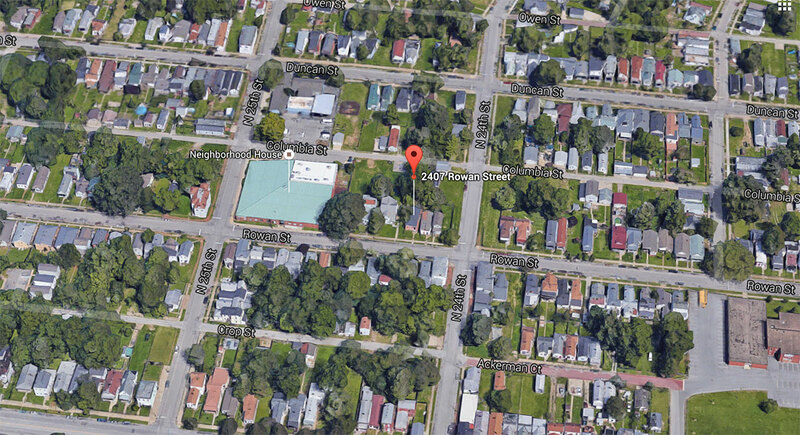 A wrecking permit (WR992504) has been requested for a house at 2407 Rowan Street in Portland near the intersection of 24th Street. The 1,320-square-foot house sits on a 6,000-square-foot lot and is listed as built in 1900 (but is likely older). The brick shotgun house is listed as containing one bedroom and one bath. The property had been in foreclosure and sold at auction for $10,000 in October 2015. Demolition can take place beginning August 11.